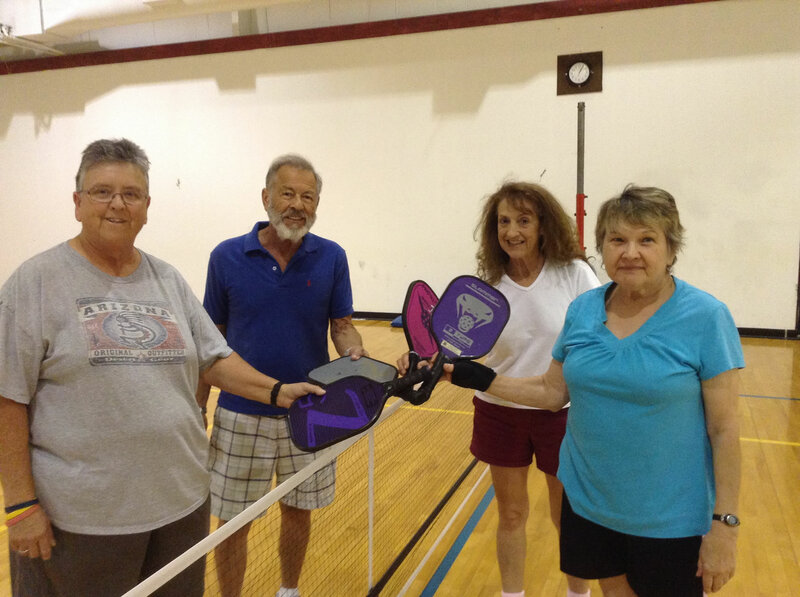 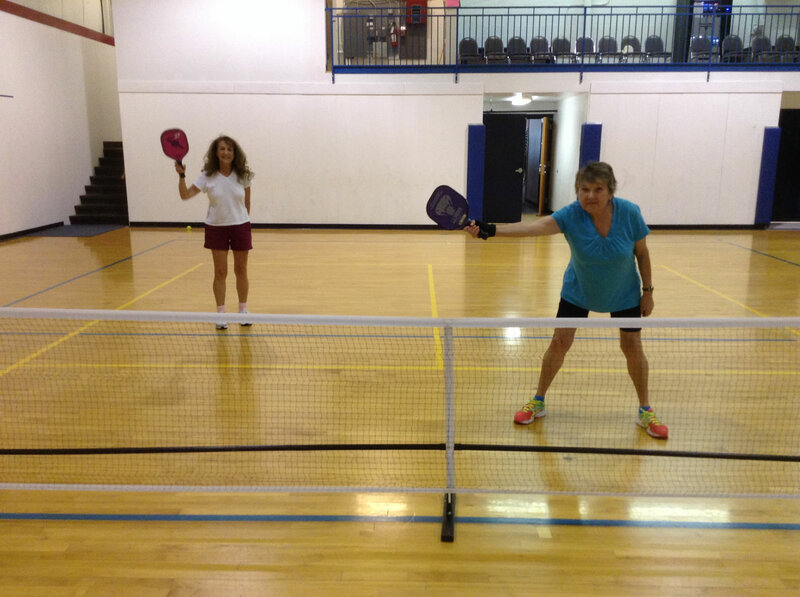 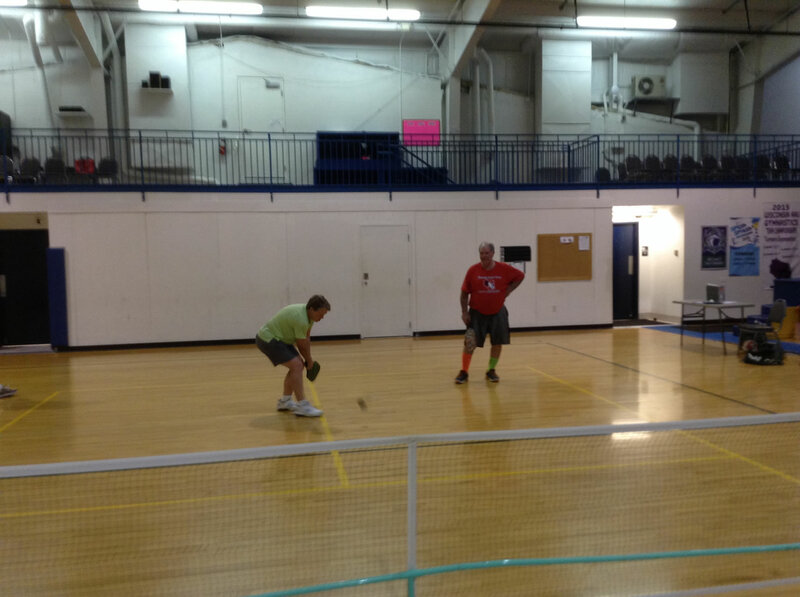 Pickleball is becoming an increasingly popular sport throughout the world. 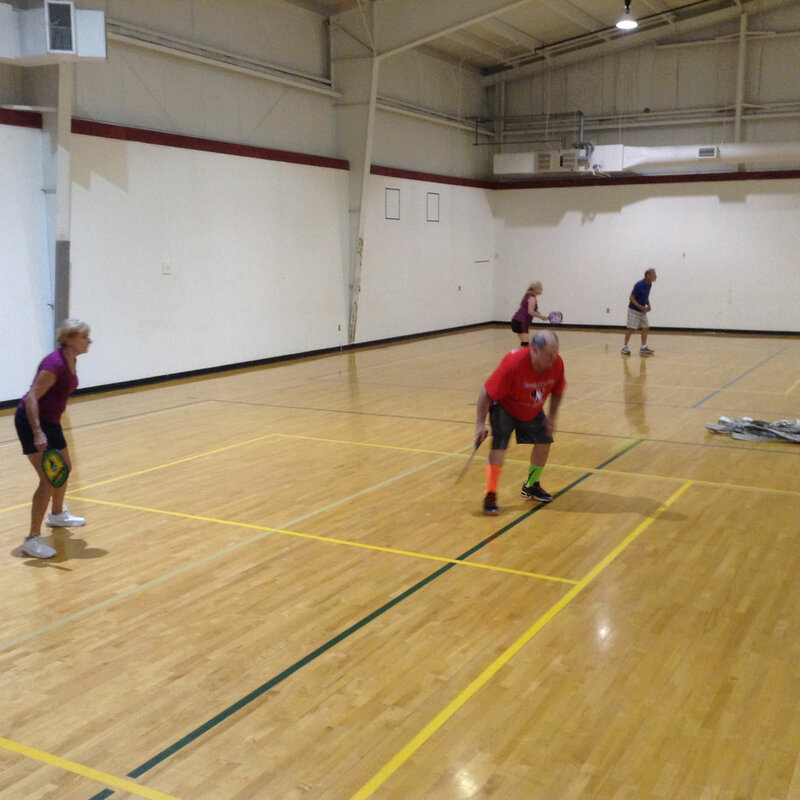 We have embraced this fun sport at Turners and offer play during the week and on weekends. 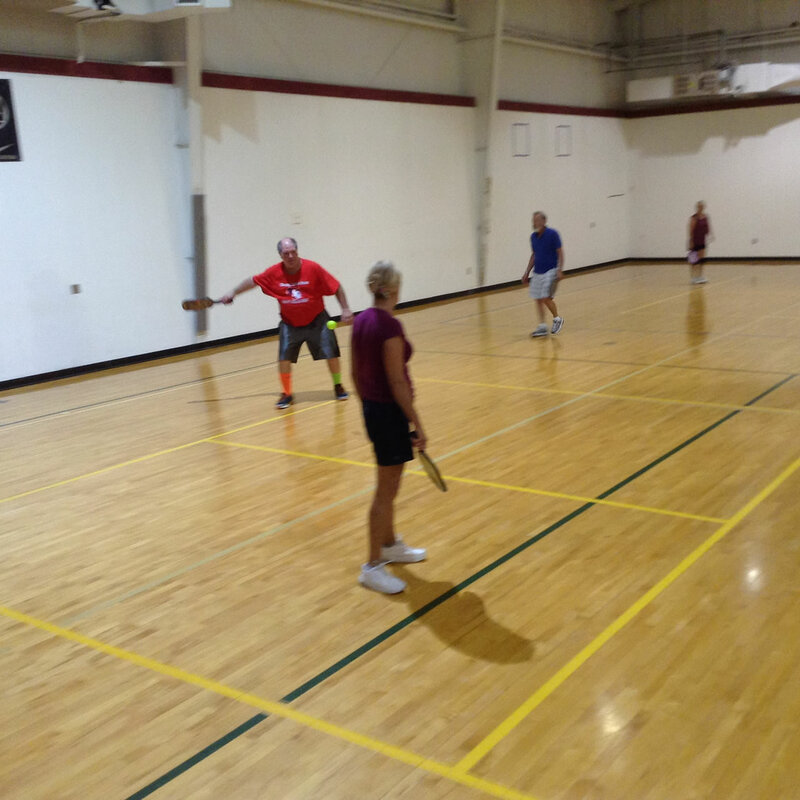 To ensure the best experience for all, we ask that those new to pickleball contact us to arrange an introduction to Pickleball before coming to play the first time on this schedule. 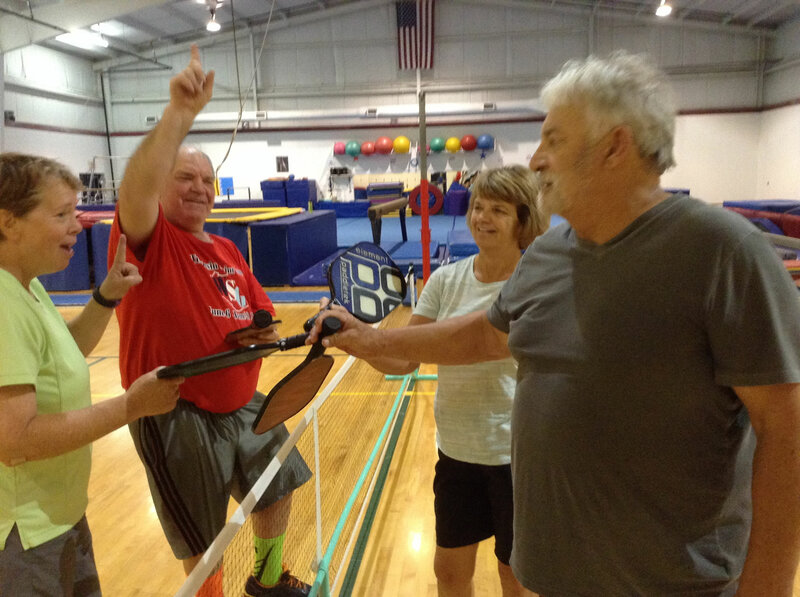 For more information, please use the contact form below.